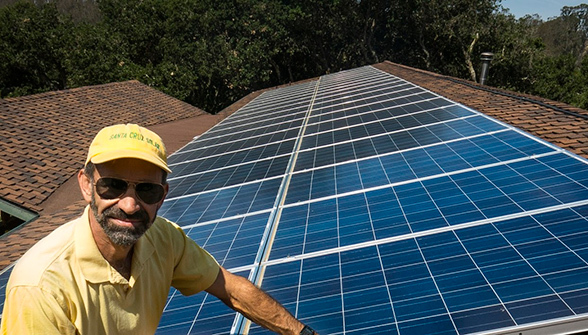 Andy Cazzato is a certified solar contractor and Santa Cruz County resident since 1979. Andy has been designing, installing and repairing solar energy systems throughout Northern California for more than 38 years. Andy is the most experienced, longest established solar specialist in Santa Cruz County.